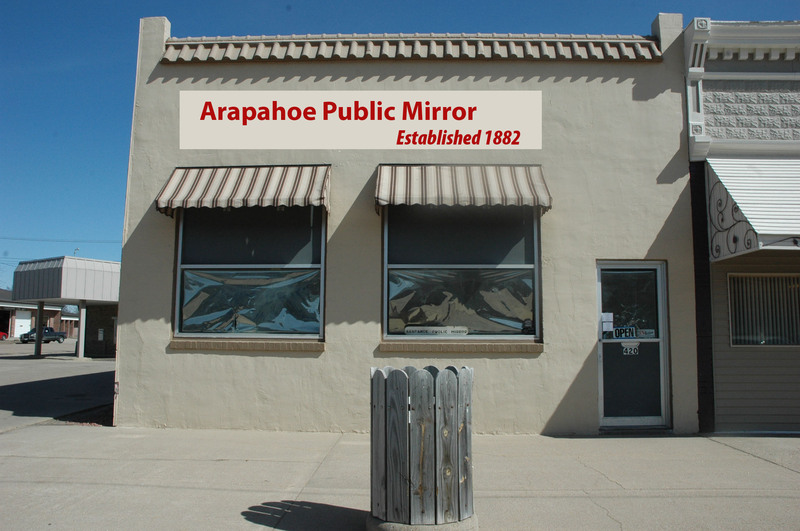 The Arapahoe Public Mirror is a small community newspaper that publishes every Wednesday. It is family owned and community minded. 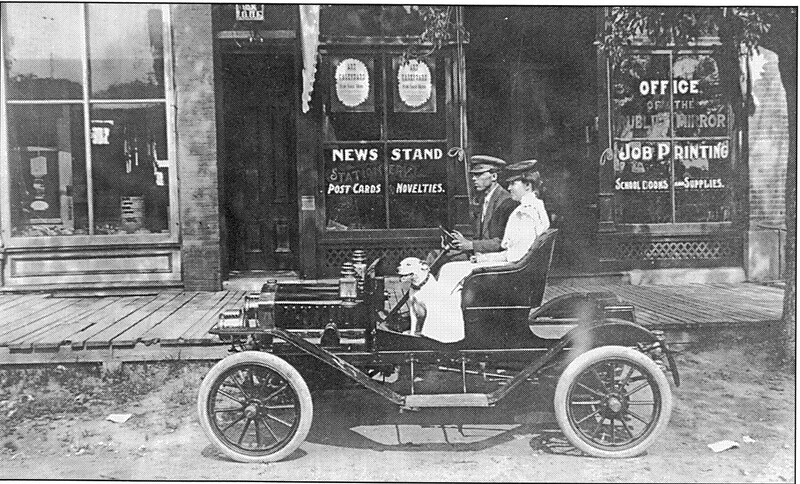 The first newspaper established in Arapahoe was in 1879 was The Pioneer by Charles D. Blauvelt. As the story goes, one of the paper’s employes, Chas. Reed, in May 1882 was induced by the Democrats of Furnas county to establish another newspaper as their official mouth piece. Apparently any other papers in the county were edited by Republicans. Thus, the Arapahoe Public Mirror came into being. Charles D. Blauvelt was owner of the Mirror when purchased by the Walter H. Cox. When acquired in 1915, the paper was handset and housed in a 25×50 building, two-thirds of which was given over to a stationery and school supply business. The new owner immediately installed a Linotype and the stationery store was gradually crowded out by expanding printing activity. Ralph Cox became the sole publisher of the Mirror in the 1920’s. In 1924, the Holbrook Observer (located six miles west of Arapahoe) was purchased and for some years a separate plant was maintained in the village. Since 1915, the plant in Arapahoe moved three times and is now located in its own 25-150 building. The paper was printed on a Miehle press at the Arapahoe office. 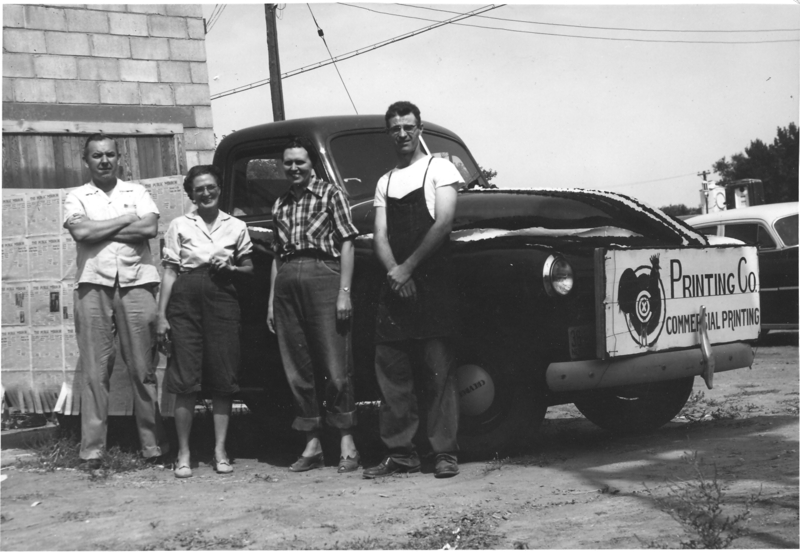 The Cox family owned the Arapahoe Public Mirror and Holbrook Observer for 54 years when it was purchased by Allen Gaskill and Norm Taylor in 1968. During Gaskill’s ownership, the papers were converted to the offset method of printing, as they transported the paper’s layout to the McCook Gazette for printing. In 1970, Luis Uzuenta bought out Gaskill and in 1972 he purchased the remaining interest from Taylor. On June 1, 1974, Ted and Cherridah Gill purchased the publications. In January of 1995, Gayle Schutz and her husband, Brad, joined Ted and Cherridah Gill as owners of the newspapers.